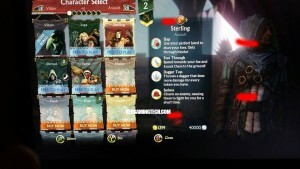 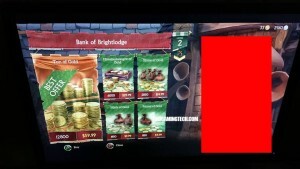 Some Free to Play games can feature extremely fair business models – if developers manage to strike the balance between value and content rewards players who choose to splurge out a few bucks on extras (such as skins, weapons or experience boosts) while not punishing those with less real world cash to spend. In a blog post Lionhead Studios assured players that you will “be able to play Fable Legends from beginning-to-end without spending a penny.” Furthermore, they assure players “everything in Fable Legends that affects gameplay can be earned by simply playing the game.” We’ve known since late December 2015 that the prices would be rather expensive, but now we’ve a few additional images regarding what your in-game gold can buy you! 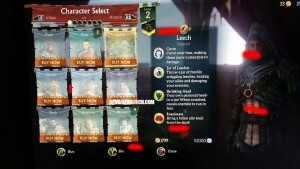 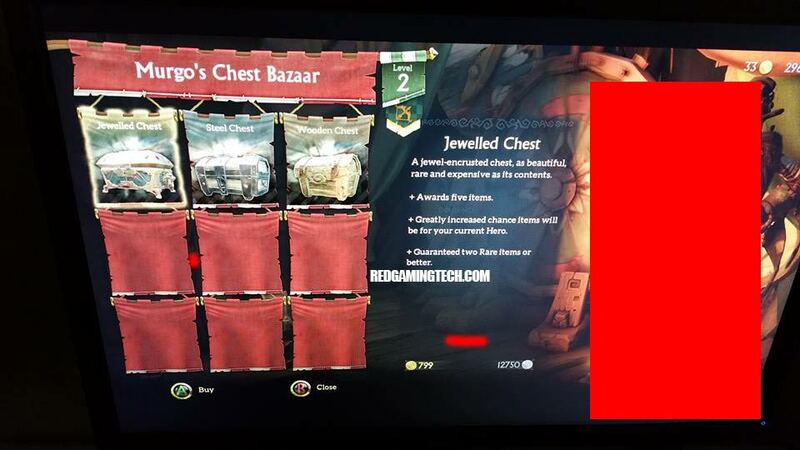 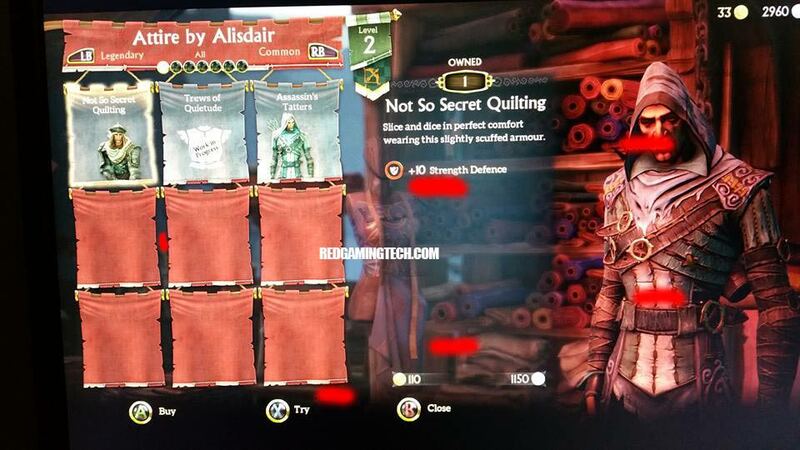 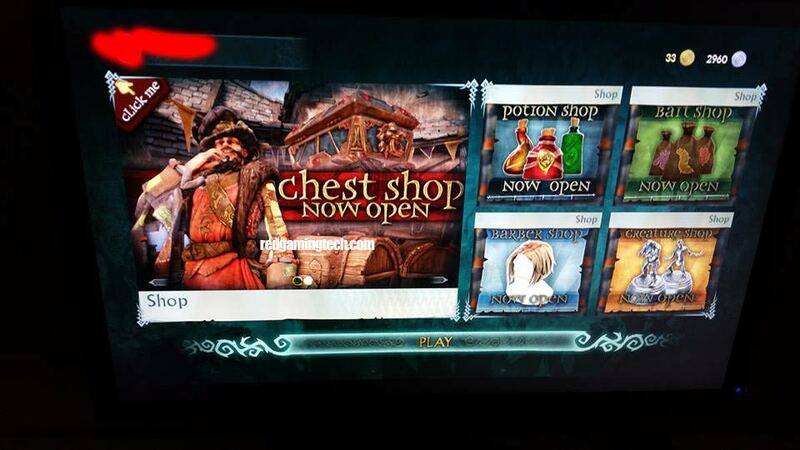 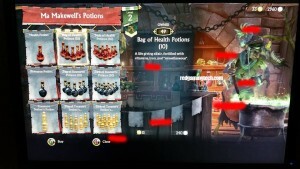 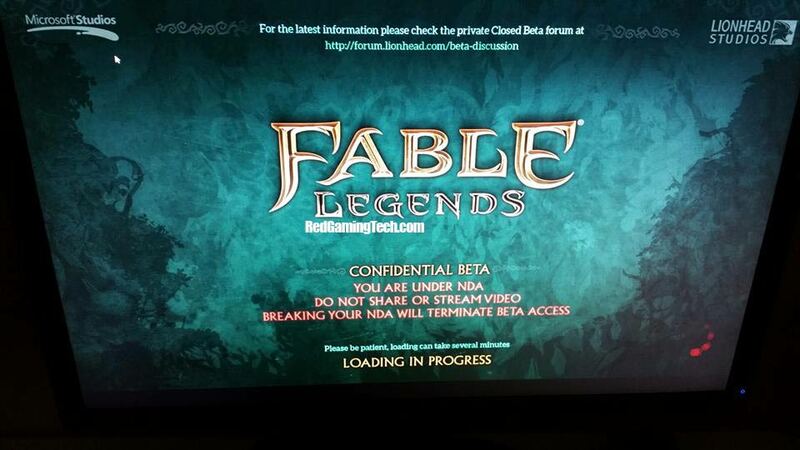 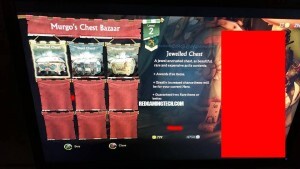 An RGT viewer and reader has kindly decided to anonomously send us over a plethora of images from within the Fable Legends Beta, showing off the various in-game stores and giving you an idea of how much real-world money you can be expected to pay if you wish to fast track your experiences. It is important to note that these prices are still in Beta only, and thus may well be drastically different in the games final release (but the prices still remains the same compared to what was leaked just over a month ago). 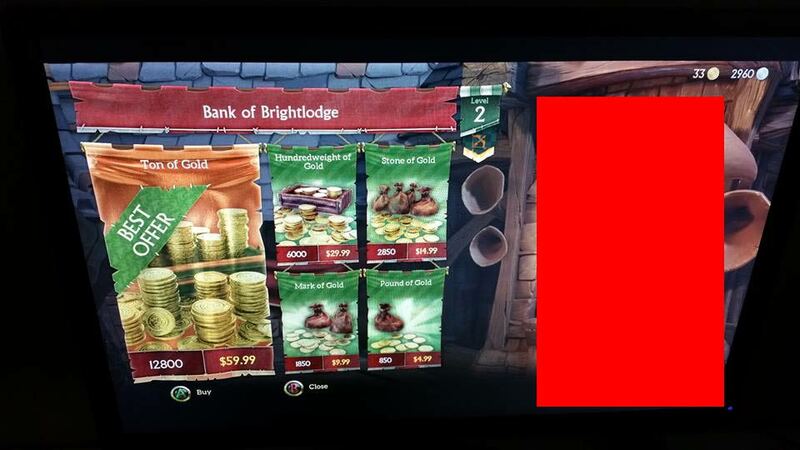 Currently in the “Bank of Brightlodge” $59.99 will purchase you a “Ton of Gold” (which is 12,800 in game) for the most expensive in-game purchase. A hundredweight of Gold (6,000 coins) will cost $29,99, and the cheapest purchase being $4.99 for a Pound of Gold. 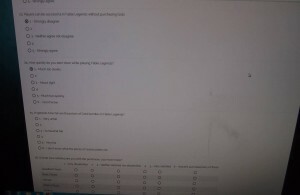 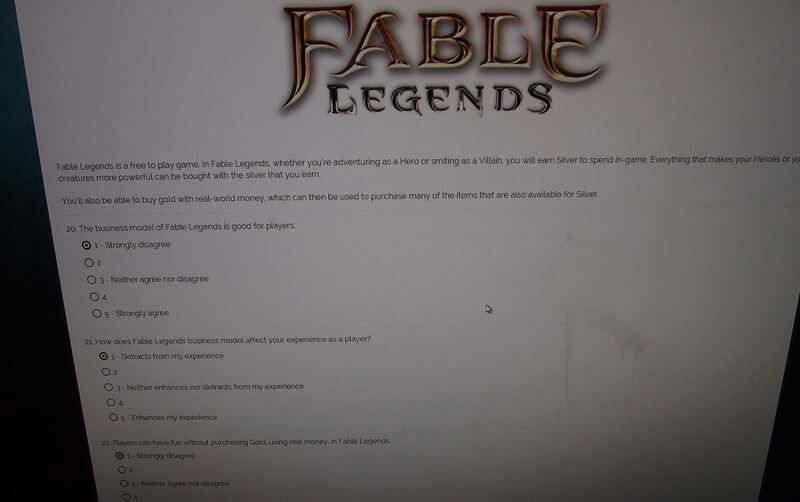 The individual also wanted to make it clear Lionhead Studios weren’t settled on the costs for the various in-game purchases yet, and had actually sent out a survey requesting feedback on how fair players felt the pricing was. 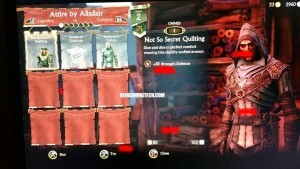 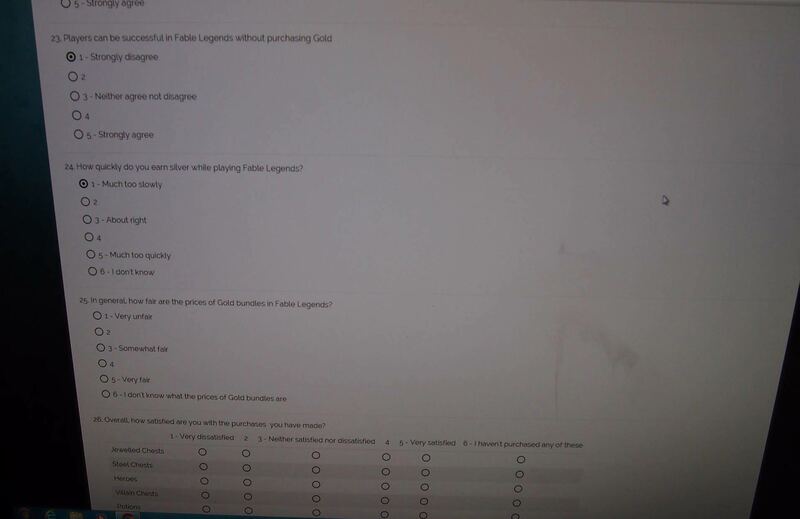 Questions included “Players can be successful in Fable Legends without purchasing Gold” and “In general, how fair are the prices of Gold bundles in Fable Legends”. 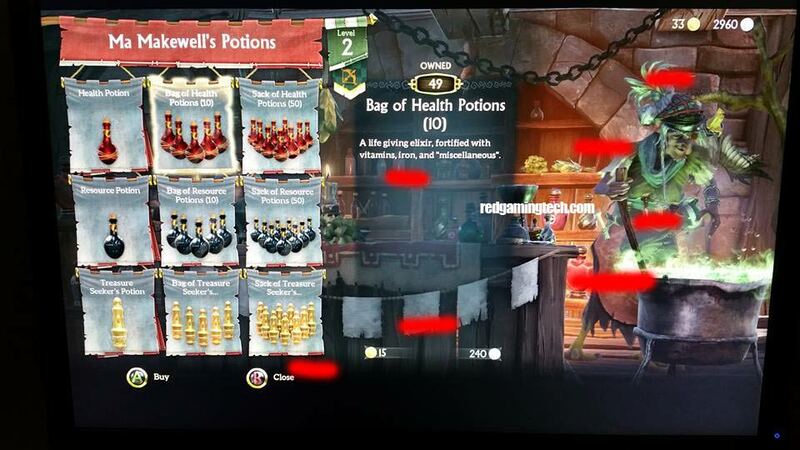 Furthermore, there were questions related to the purchases themselves, such as Heroes, Jewelled Chests and Potions. 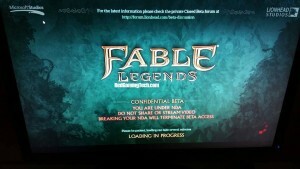 This article was filed under Articles, Features, PC Gaming News, Xbox News. 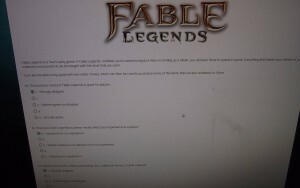 Tagged with f2p, fable, fable legends, fable legends gold, fable legends microtransactions, free to play, in game shop.